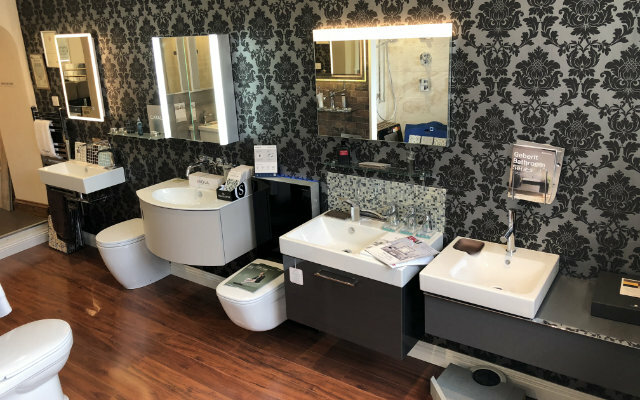 Whether its a free standing cast iron bath, a steel bath or acrylic bath - Simply Bathrooms and Bedrooms of Sherborne have the right bath for you. 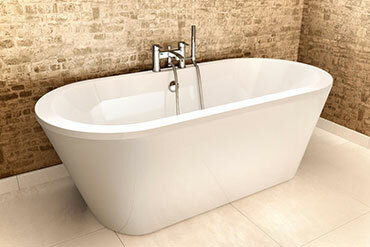 Bette offer a large range of quality shower products. 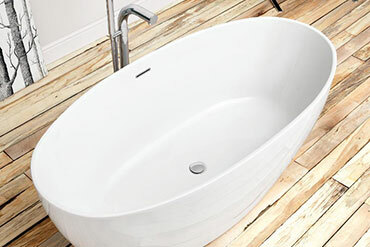 Bette can produce baths very large or very small and we have examples of their range in our showroom. 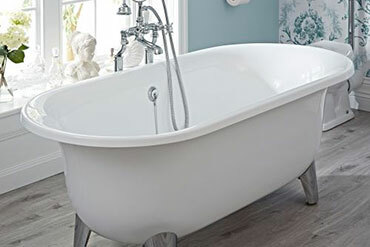 With the ability to produce special baths planning your bathroom with Bette baths will never be a problem.